Traditional wisdom says that you shouldn’t eat before going to sleep, but a new study casts doubt on that belief. Late night snacks might not be all that bad, a new study concludes. Image in public domain. A lot of changes happen in our bodies when we sleep. Among other things, our metabolism and digestion slow down. It seems quite logical, therefore, that you shouldn’t eat before going to sleep — otherwise, your body just doesn’t have enough time to process it all and your blood sugar increases. 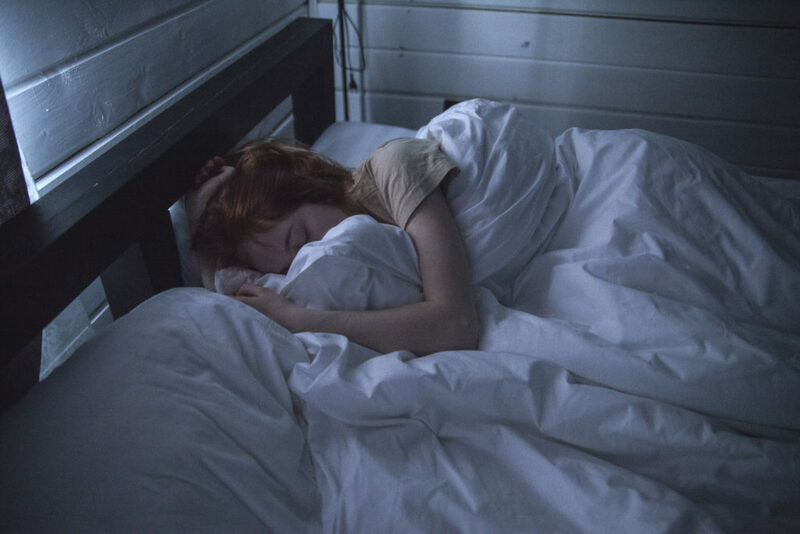 This translates into a common piece of advice which has been adopted into many cultures: “Don’t eat two hours before bedtime.” However, a new study casts new doubt on this advice, finding no clear connection between eating before bedtime and blood sugar levels. Su Su Maw and Chiyori Haga, two researchers from Okayama University assessed the effect of pre-sleep eating. They analyzed 1,573 healthy middle-aged and older adults with no underlying conditions, looking at the levels of HbA1c — the most common marker for blood glucose (sugar) levels for the last two to three months. A high HbA1c means you have too much sugar in your blood (which in turn, means you’re more likely to develop serious health issues like diabetes). In all, 83 (16%) of the men and 70 (7.5%) of the women fell asleep within 2 hours of eating dinner. However, when they corrected for other factors (such as smoking, overall weight, blood pressure, etc) they did not find any connection between the two. Instead, researchers find that lifestyle choices like drinking or smoking are the leading factors when it comes to blood sugar levels. They also emphasize that eating nutritious foods and maintaining a healthy lifestyle are actually more important than eating before bedtime. Simply put, what you eat is much more important than when you eat. “Contrary to general belief, ensuring a short interval between the last meal of the day and bedtime did not significantly affect HbA1c levels,” researchers write. However, it should be noted that the study was carried out in Japan, where afternoon portions are relatively small and often contain healthy foods such as soup or vegetables, so the findings might not translate to other diets and countries. At any rate, this doesn’t mean you should go crazy with the late snacks. Ice cream and French fries are still probably not okay.